Basal Cell of the Nose is a common type of cancer. While skin cancer can impact itself anywhere on the skin, the subject of today’s post is as plain as the nose on your face. Although we’ve just stated above that skin cancer can manifest anywhere, it does make sense that certain places are more vulnerable than others. While a key aspect of our physical appearance and a vital oxygen delivery system, (not to mention an excellent place to rest glasses) regarding skin cancer, our nose sticks out like a sore thumb…so to speak. It sits upon our faces like a spire, attracting far more than its share of exposure to harmful UV rays. 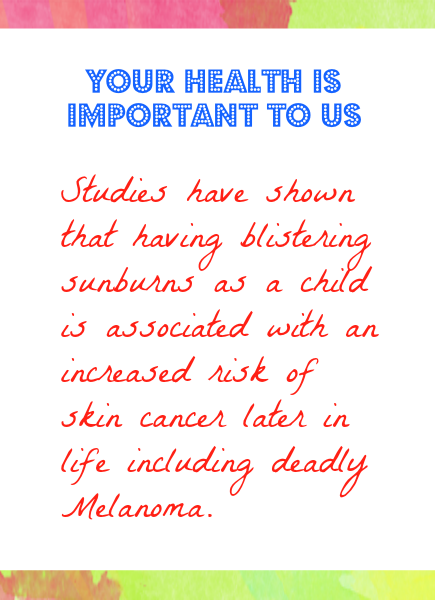 That’s why when applying sunscreen, not only should our noses never be ignored, they should also be a priority. 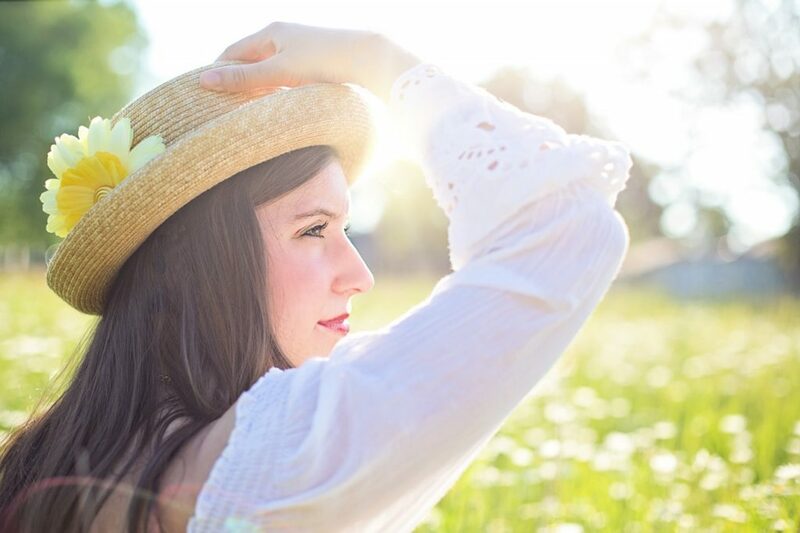 Excess sun exposure can lead to skin cancer on your nose. The most common form of the disease is called Basal cell cancer. Basal cell is a very sluggish mover, and with timely treatment can usually be cured without much incident. Melanoma, however, is much worse than basal cell. If left undiagnosed and untreated it can spread throughout the body, where it eventually can become fatal. But the good nose news is that we catch two breaks here. Unlike many other cancers, skin cancer doesn’t hide. When it shows up, it makes its presence known. And that arrogance is its downfall. Because speed is crucial in destroying Melanoma, it’s a huge advantage to be delivered its calling card right at the start. The other break here is that while skin cancer can appear in places we can’t see ourselves, such as beneath the hair or on our backs, it’s almost impossible not to notice when a new, unsightly mole or blemish pops up on our nose. We look right at it several times a day. So keep an eye out for your nose, (last pun, I promise) and immediately report any changes to your doctor or dermatologist. And remember: sunscreen, sunscreen, sunscreen! Thank you.